XO Athletic was founded in 2003 with the mission to create truly innovative sports protection and sports medicine products for every athlete, from weekend warriors to professional athletes. Better protection, comfort and great style are at the core of all XO Athletic products. To raise the bar for sports protection by driving technology advances and consistently delivering innovative products that work. 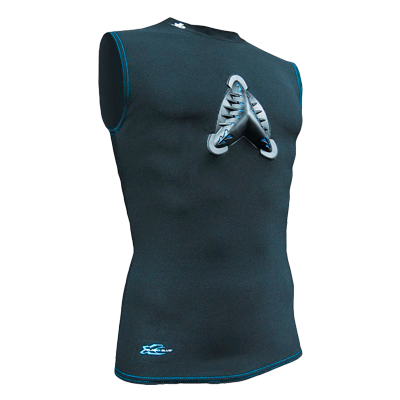 XO Athletic established itself in sports protection behind its patented flex-sided XO ProCup introduction in 2003. XO pioneered the advances found in nearly all athletic cups today, from 2Shot molding for exceptional comfort to colored cups, Teen and Pee Wee sizes for proper fit, and providing a color-coded sizing chart on all packaging to help consumers shop at the shelf. Our core technology has been successfully integrated into a growing family of athletic cups, supporters and chest protectors—including the XO Heart Shield.